Thinking of upgrading your audio unit ? 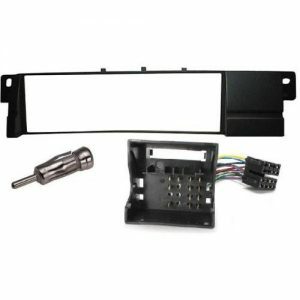 We stock a large range of facia kits ideal for changing your original cd player to a USB / AUX IN cd unit . these cd units will allow you play all your music from your iPOD or smartphone …………no more cds scattered all around your car !! call us today for details ……..